Kelulusan minimum Diploma / Ijazah Sarjana Muda dalam Perakaunan, Kewangan atau berkaitan. Sekurang-kurangnya pengalaman 1 tahun dalam mengendalikan kredit/debit, pengendalian lejar akaun dan penyediaan laporan akaun yang lengkap (full set of accounts). Boleh berurusan dan bekerja tanpa seliaan yang rapi, bertanggungjawab, berdedikasi dan sanggup bekerja lebih masa jika perlu. -Menyediakan invois, menerima dan membayar wang, menyimpan rekod transaksi, mengeluarkan resit dan menunaikan cek. -Memberi bantuan dalam menyediakan penyata cukai syarikat dan menjawab pertanyaan mengenai cukai. Assist the DCEO in analyzing the suitability in implementing the business alignment and transformation strategy of the Karangkraf’s group of companies. Assist the DCEO with the Senior Management team to craft the transformation goal and develops transformation implementation strategies to ensure the group achievement towards its Vision / Mission. Help DCEO to ensure coordination and alignment of all group activities to strategic direction in areas of resource development and staff alignment. Help DCEO to assess performance and makes timely recommendation to the DCEO on changes in strategy, structure and resource allocation. • Accountable for the development and coordination of the company internal auditing activities. • Develop and implement internal auditing policies, procedures, and program. • Review of accounting procedures. • Survey functions and activities in assigned areas to determine the nature of operations, and adequacy of the system of control to achieve established objectives. • Supervise or conduct independent audits records and activities, and prepare varied analyses of the departments and units for management. • Supervise, conduct, and report on the testing and adequacy of the company internal controls over financial reporting. • Investigate and determine causes of irregularities, and errors. • Recommend corrective action and suggest improvement. • Advise top management and the Audit Committee of the Board of Directors on audit, and internal control matters. • Bachelor’s degree in accounting ; or two to four years auditing experience and/or training; or equivalent combination of education and experience. 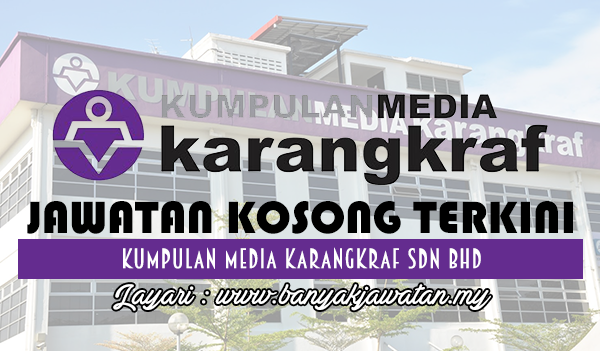 0 Response to "Jawatan Kosong di Kumpulan Media Karangkraf Sdn Bhd - 31 Oktober 2017"